The Custard TV: EastEnders Max to take break. EastEnders Max to take break. 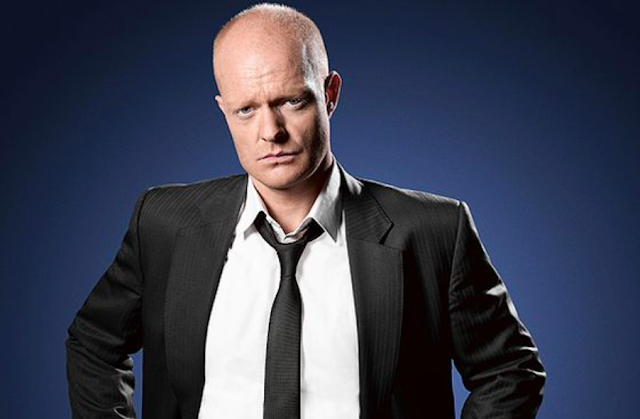 EastEnders have announced that Jake Wood will be taking a year-long break from the soap later this year. Over the summer viewers will see his character Max Branning pushed to his limits when he finds himself in a situation that even he can’t squirm out of. In typical Max fashion there will be lots of drama before he goes but viewers need not worry as Jake has already re-signed his contract and will be back next year. Jake Wood joined EastEnders 9 years ago when he arrived with his on screen family and has been involved in some of EastEnders’ biggest moments, most notably when Max had an affair with Stacey, his daughter in law.